For artists wanting to document their work or create reproductions for sale, we offer the highest quality services available. We use a large format graphic arts scanner for scanning 2D artwork up to 12"x18". 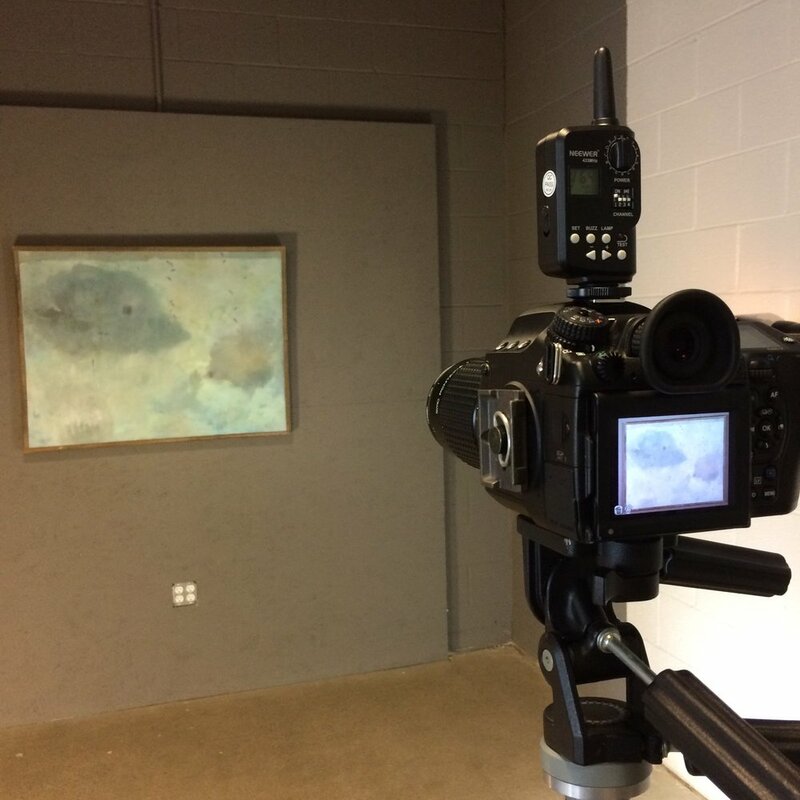 Larger 2D & 3D artwork can be reproduced in our digital capture studio. All scans and captures are color matched to your original piece. For artists wanting to document their original one of a kind work or create reproductions, we offer high resolution digital captures. We use a large format graphic arts scanner for scanning 2D artwork up to 12"x18". 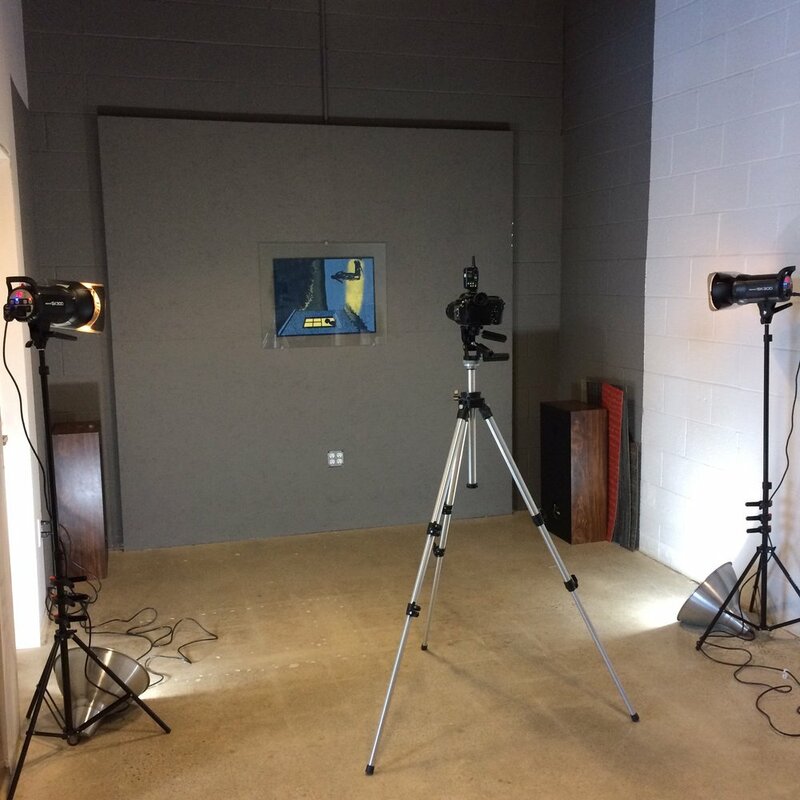 Larger 2D & 3D artwork up to 6 ft can be captured in our digital capture studio with our Pentax 645Z 51mp medium format digital camera. All scans and captures are color matched to your original piece. Normal turnaround is two to three days. While we always try to return your job as quickly as possible, actual turnaround time depends upon quantity, paper stock, size of prints, and current work load. Please call for scheduling if your job or project requires a quicker turnaround, rush services are available. Pick up and drop off services are available. 20% set up fee discount is given for same sized artwork after the first capture for all sizes. Final files delivered will allow for high quality reproduction up to the artworks original size. Higher resolutions are available, please inquire. Captures over 12x18" receive a complimentary 8x10” color matched proof print.